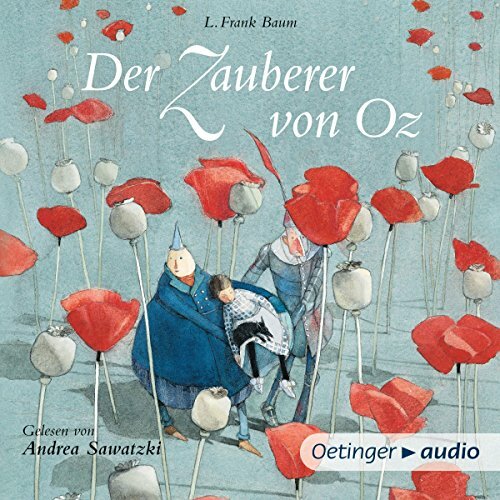 Zeige Ergebnisse von "L. Frank Baum"
Swept away by a cyclone from the Kansas prairies to the Land of Oz, Dorothy and her dog, Toto, must find their way home. 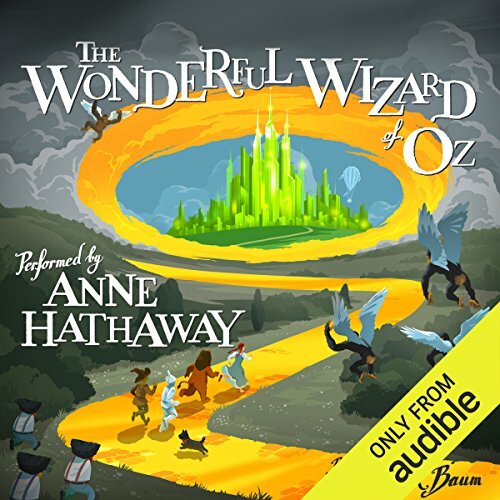 Traveling to the Emerald City with a new band of friends - the Scarecrow, the Tin Woodman, and the Cowardly Lion - Dorothy's fate is in the hands of a great and terrible wizard. But a wicked enemy stands in her way. Spieldauer: 70 Std. und 45 Min. Ein Wirbelsturm verschlägt Dorothy in das Zauberland Oz. 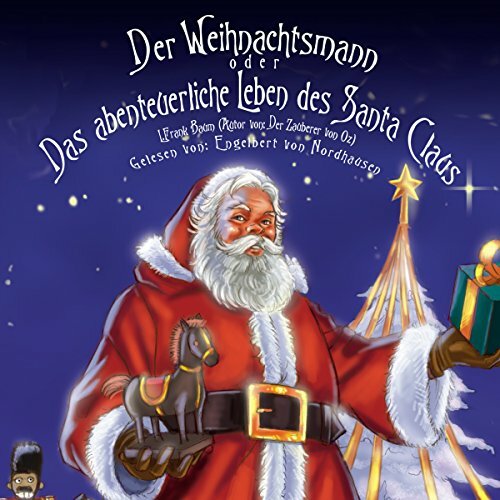 Nur der große Zauberer, so sagen die Leute, kann ihr helfen nach Hause zurückzufinden. Und so macht sich Dorothy auf die abenteuerliche Reise. Die spannende Geschichte erzählt davon, was ihr dabei Wunderbares begegnet und wie wir durch die Kraft der Liebe und der Freundschaft über uns selbst hinauswachsen. 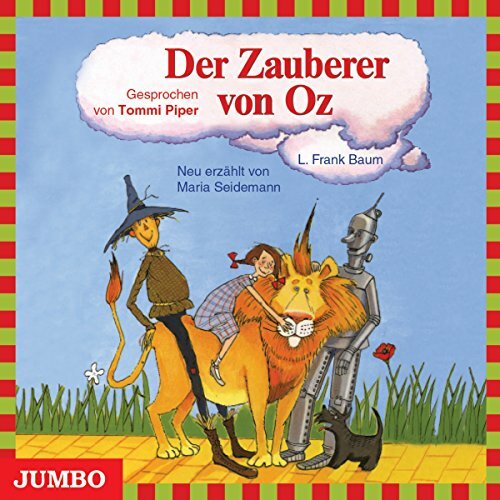 "Der Zauberer von Oz" ist in der Reihe "Kinderklassiker als HörAbenteuer" erschienen. Join Dorothy, Toto, The Scarecrow, The Tin Woodsman, and The Cowardly Lion in their journey down the yellow brick road to the Emerald City. This new recording showcases the voice talent and versatility of veteran voice actor B. J. Harrison, of The Classic Tales Podcast. Whether it’s witches, munchkins, mice, or monkeys - Harrison’s characterizations will astound and entertain in this production sure to tickle the fancies of children of all ages. 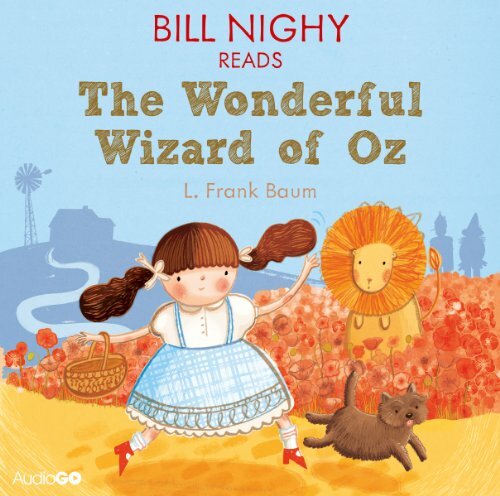 Bill Nighy reads Frank L Baum's true American classic, The Wonderful Wizard of Oz. 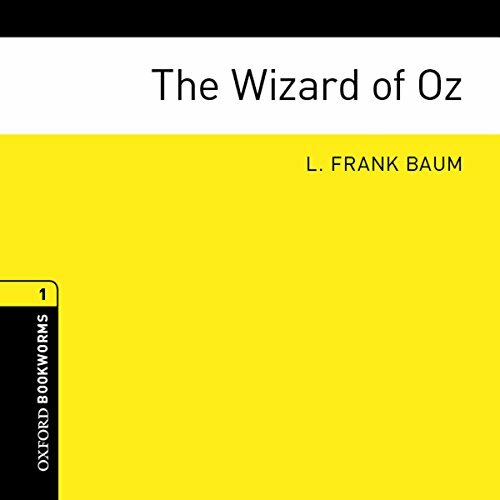 Swept away from her home in Kansas by a tornado, Dorothy and her dog Toto find themselves stranded in the fantastical Land of Oz. As instructed by the Good Witch of the North and the Munchkins, Dorothy sets off on the yellow brick road to try and find her way to the Emerald City and the Wizard of Oz, who can help her get home. Spieldauer: 39 Std. und 31 Min. Comedy, mystery, classic horror, children's stories, adventure and more! 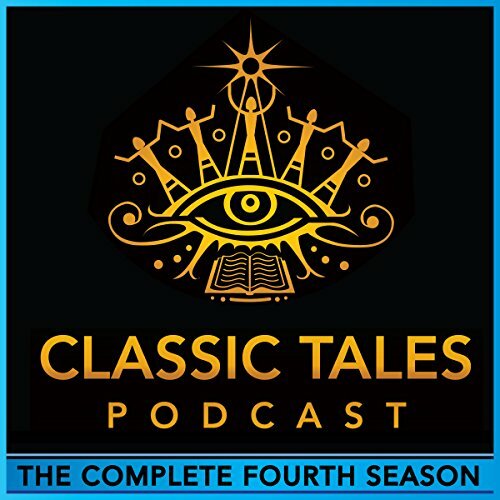 The range of titles available in the complete fourth season of The Classic Tales Podcast is unparalleled! 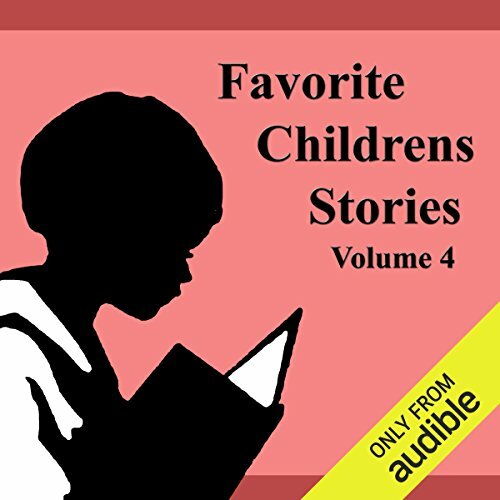 It contains 29 audiobooks, including two complete novels and three newly recorded stories. It's over 39 hours long! 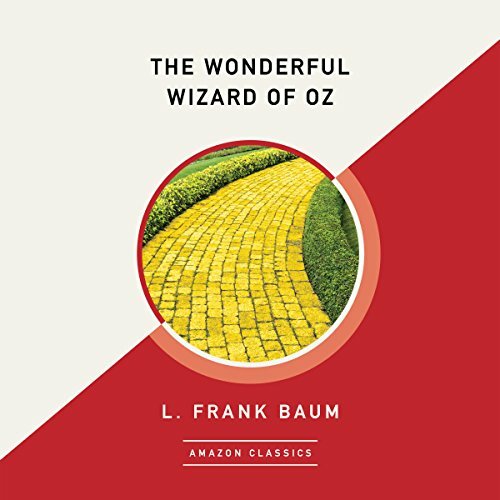 Swept away by a cyclone from the Kansas prairies to the Land of Oz, Dorothy and her dog, Toto, must find their way home. 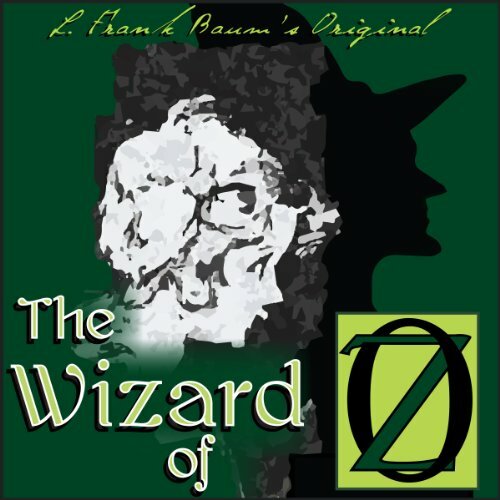 Traveling to the Emerald City with a new band of friends - the Scarecrow, the Tin Woodman, and the Cowardly Lion - Dorothy's fate is in the hands of a great and terrible wizard. But a wicked enemy stands in her way. For those familiar only with the iconic 1939 film, delightful surprises are in store along Baum's original yellow brick road. Spieldauer: 90 Std. und 58 Min. 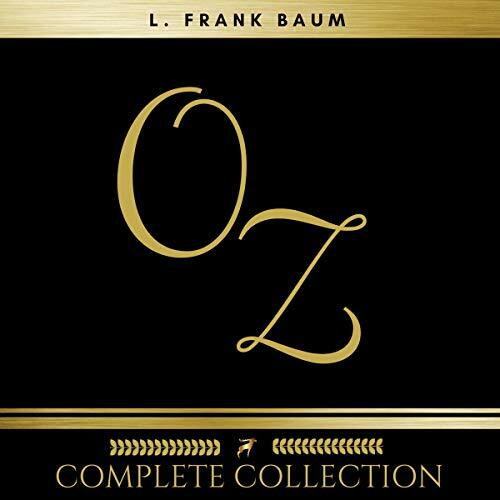 This is the complete Wizard of Oz collection of 22 stories written by L. Frank Baum. 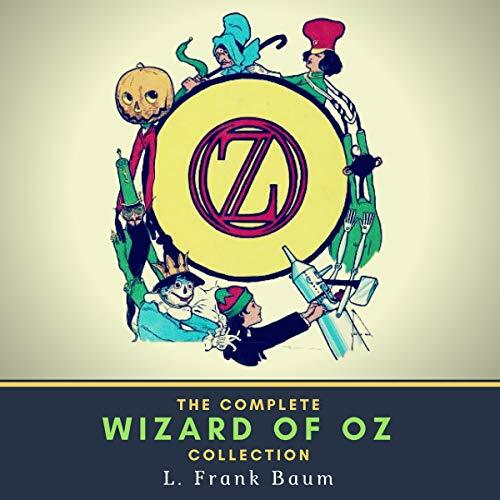 This is the only complete collection that includes all the Oz stories. All 22 stories are fully complete. They include the dedication and the introduction of each story/book. In this collection, you will find stories not available in other collections. 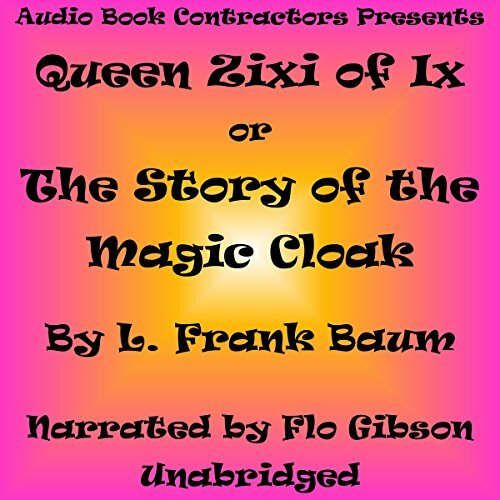 It even includes stories published after the death of L. Frank Baum. 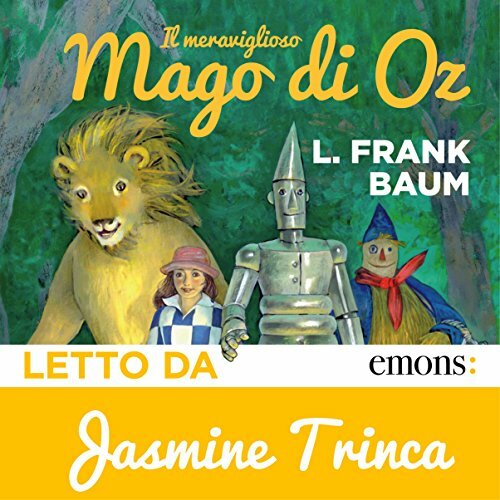 Dorothy and her little dog Toto befriend the Tinman, the Scarecrow, and the Cowardly Lion as they travel down the yellow brick road to the City of Emeralds. 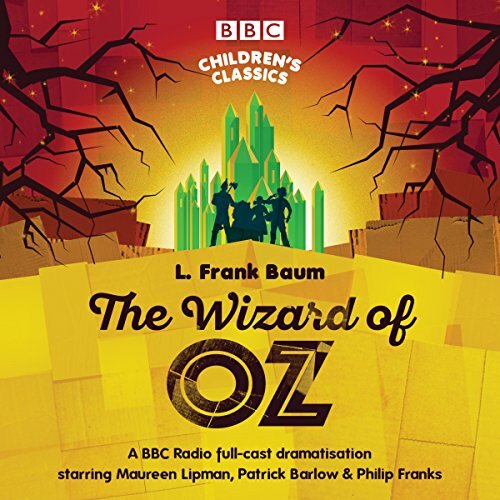 Maureen Lipman cackles splendidly as the Wicked Witch of the West in this acclaimed BBC Radio 4 dramatisation of L. Frank Baum's famous and much-loved tale. 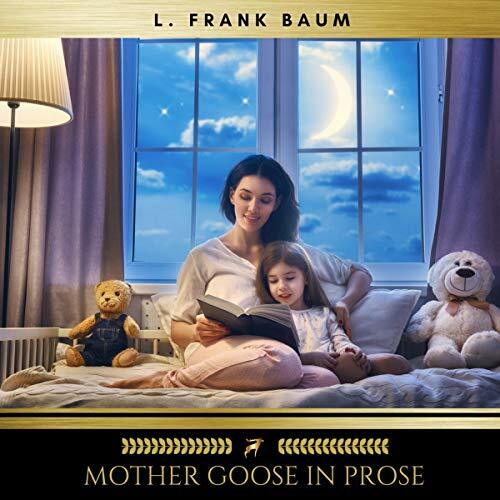 "Mother Goose in Prose" is a collection of twenty-two children's stories based on Mother Goose nursery rhymes. 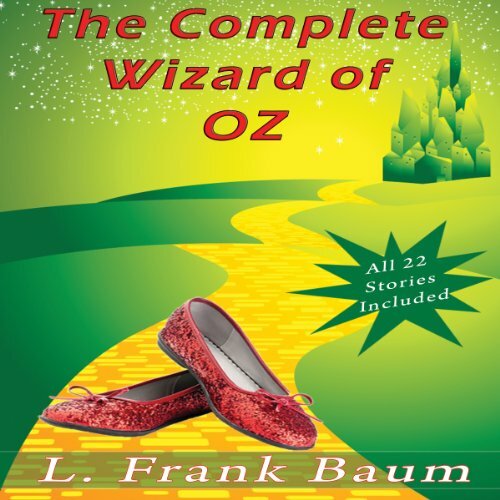 It was the first children's book written by L. Frank Baum, and the first book illustrated by Maxfield Parrish. It was originally published in 1897 by Way and Williams of Chicago, and re-released by the George M. Hill Company in 1901. 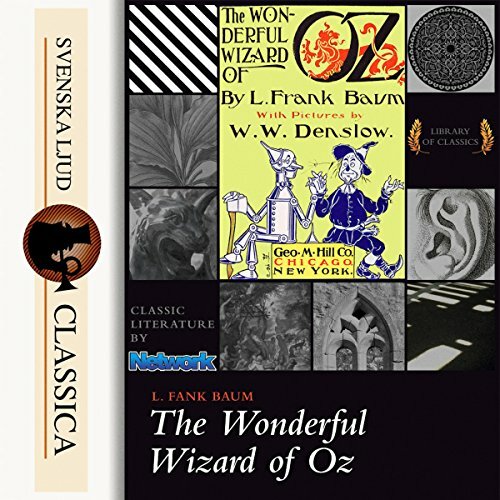 "The Wonderful Wizard of Oz" is a children's novel written by L. Frank Baum and illustrated by W. W. Denslow. 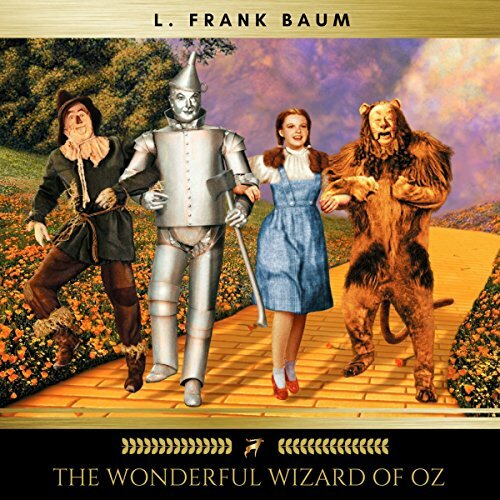 Originally published by the George M. Hill Company in Chicago on May 17, 1900, it has since been reprinted numerous times, most often under the name "The Wizard of Oz", which is the name of both the 1902 stage play and the well-known 1939 film version, starring Judy Garland. 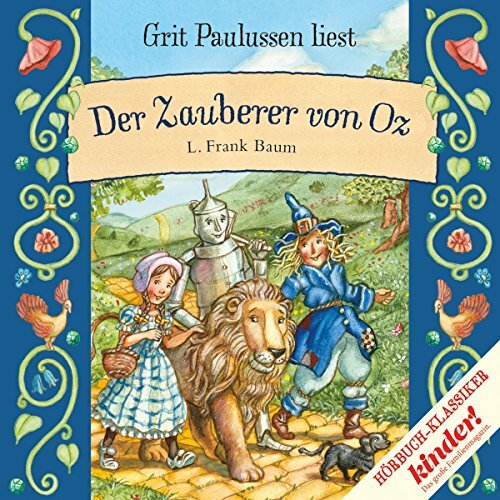 Ein Wirbelsturm trägt die kleine Dorothy samt Haus und Hund in das wundersame Land Oz. Dort trifft sie den Strohmann ohne Verstand, den Blechmann ohne Herz und den Löwen ohne Mut. Zusammen machen sie sich auf die Reise in die Smaragdstadt, zum Zauberer von Oz. Ob er Dorothy den Weg nach Hause zeigen kann? In this exciting tale, a King, a Queen, and the Roly-Rogues parry and wage war. The plot also involves a magic cloak, each wearer of which has one wish granted - with surprising results!